Rules for Pool Owners | Phoenix Personal Injury Law Blog - Breyer Law Offices, P.C. 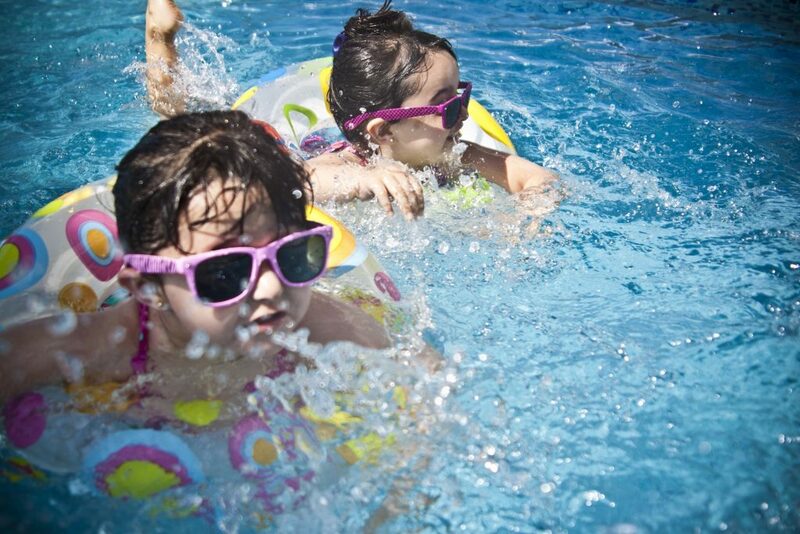 blog home Swimming Pool Accident Who Can Be Held Liable If a Child Drowns in Arizona? As adults, we have an obligation to protect children, our own and those of others. This is particularly true when children are around a body of water, be it the ocean, a lake, river, swimming pool, hot tub, or anywhere there is a danger of drowning. However, as children grow and gain independence, adults may not always be around to protect them. Because kids are curious by nature and sometimes display poor judgment, tragic accidents like drowning do occur. In cases where a child’s drowning could have—or should have—been prevented, the negligent parties can be held liable. As attorneys, we are constantly frustrated by the immediate “blame the victim” mentality when it comes to kids who wander into pools and drown. Kids are going to wander. To blame the child for the tragedy is unacceptable. For the most part, drowning deaths in natural bodies of water are not subject to liability claims. Exceptions would be made in the case of an “intended recreational” body of water, such as a public or private beach intended for swimming. These locations would have to have lifeguards on duty during operating hours or signs saying “Swim at Your Own Risk.” If a drowning occurred while a lifeguard was on duty, negligence may have been involved and the owner or municipality operating the beach could be held accountable. Bodies of water where swimming is expressly forbidden should have “No Swimming” signs clearly posted. This would include places like ponds in public parks or golf courses. That said, as a general rule, the owner of a private property that contains a natural or manmade body of water that is not designated as a swimming facility isn’t liable for the dangerous conditions that body of water poses. There are many gray areas concerning liability when it comes to natural bodies of water (or manmade bodies of water resembling natural bodies of water). Depending on the circumstances surrounding a drowning at such a location, a liability claim is always possible. If you think you may have a wrongful death claim after the drowning of a loved one, contact an experienced Phoenix drowning attorney. Carry $1 million dollars in liability coverage. Have a fence surrounding the pool that is at least 4 feet high with a self-latching gate. Have the appropriate lifesaving equipment easily accessible at the pool. Provide supervision at all times that the pool is being used or there are people around the pool. Ensure that the pool is well-maintained and that chemical levels are kept up to standards where harmful bacteria won’t be present. Equip the pool with automatic pump shut-offs and drain disablement devices to prevent suction injury or death. Educate anyone with children under the age of 7 who buys or leases the house on the basics of swimming pool safety. Overall, pool and hot tub owners are required to keep the area reasonably safe and restrict access to the area. Even when all these precautions are taken, pool owners can still be held liable for negligence if they or someone they employ does something like leave a pool gate open. To prevent accidents, The Husband and Wife Law Team has partnered with PoolSafely.gov. We recommend everyone read their tips before heading out for a day at the pool or lake! If you have questions, please do not hesitate to contact us. For more information regarding drowning and swimming pool liability, call Breyer Law Offices, P.C., at (602) 267-1280 for a free consultation.